(2005) Ai Weiwei Among Contemporary Chinese Artists Exhibiting at OVADA, Oxford, 10 July. 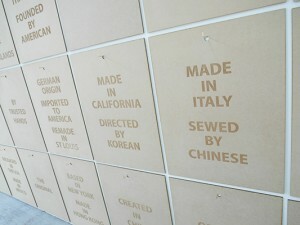 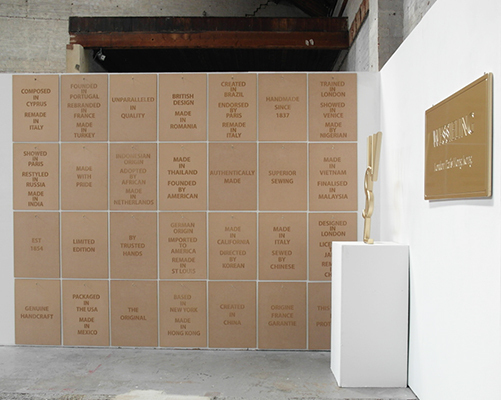 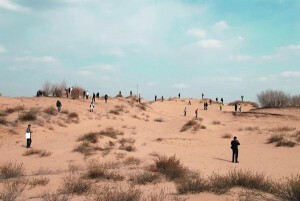 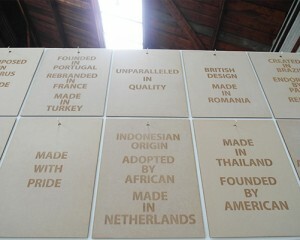 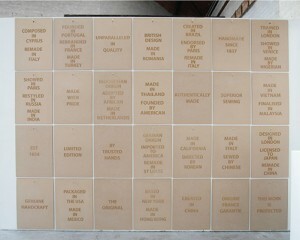 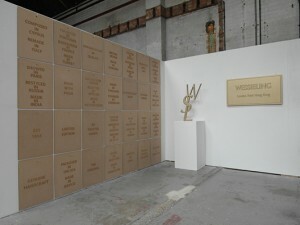 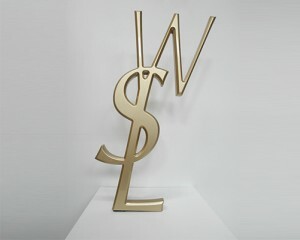 Wastelands is a group show featuring installation, painting, sculpture and film from contemporary Chinese artists. 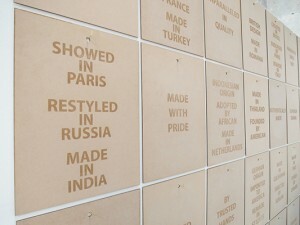 The exhibition explores the idea of ‘waste’ as a result of consumption through different landscapes and materials. 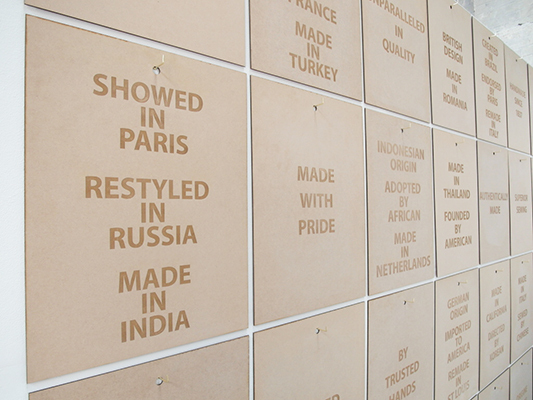 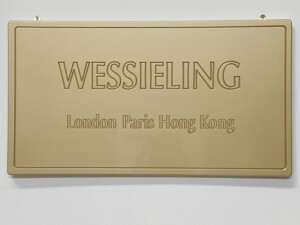 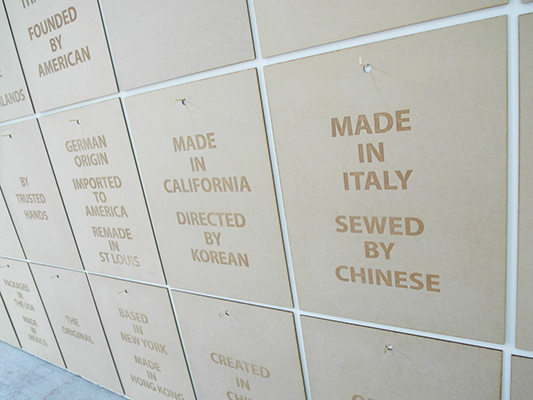 Include here are three works – Labels of Desire, WSL, WESSIELING – that engage in themes around issues of neo-liberal ideologies, consumption, development and economies of culture. 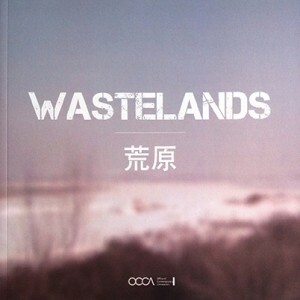 Hill, Katie (2015) Wastelands, Oxford: OCCA publishing.